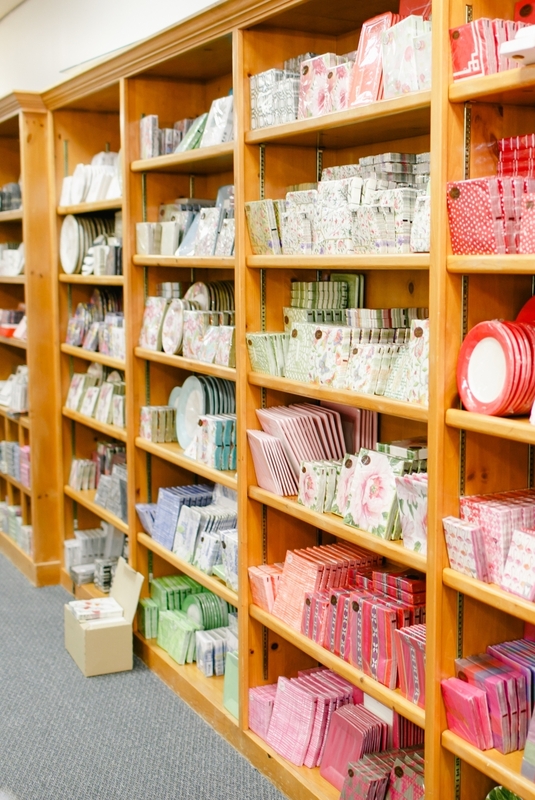 Not the every-day party store, Paper+More carries completely unique party supplies, such as banners, pom-pons, paper fans, plates, napkins, paper baking cups, + more! START YOUR PARTY PLANNING RIGHT HERE AT PAPER+MORE! FROM PARTY SUPPLIES AND DÉCOR TO SPECIALIZED GIFT-GIVING, WE HAVE EVERYTHING YOU CAN THINK OF FOR YOUR FESTIVITY OF FUN!